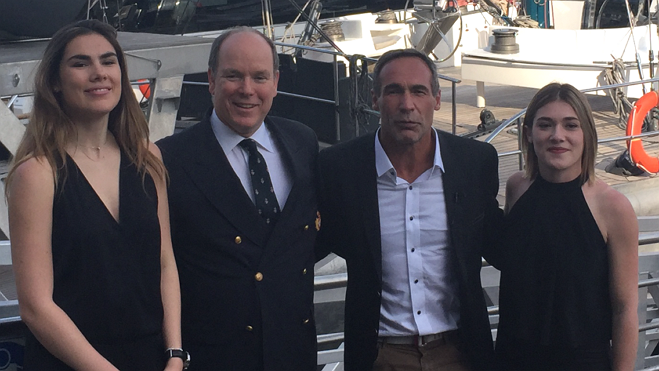 We are proud to accompany Mike Horn’s team in the management and organisation of its fantastic new “Pole2Pole” expedition. Mike Horn is a source of inspiration and motivation for our entire team. His energy and dynamism encourage us too to move away from our comfort zone and show anticipation and imagination in order to find pragmatic and realistic solutions to all the legal situations to which Mike’s activities may lead. We therefore provide access to our vast network of legal correspondents across the world, while ensuring legal protection at all times for the team in Switzerland. By doing so, we hope to enable Mike to focus on his expedition and not to be held up by the administrative and legal constraints which every project inevitably encounters in our world today.